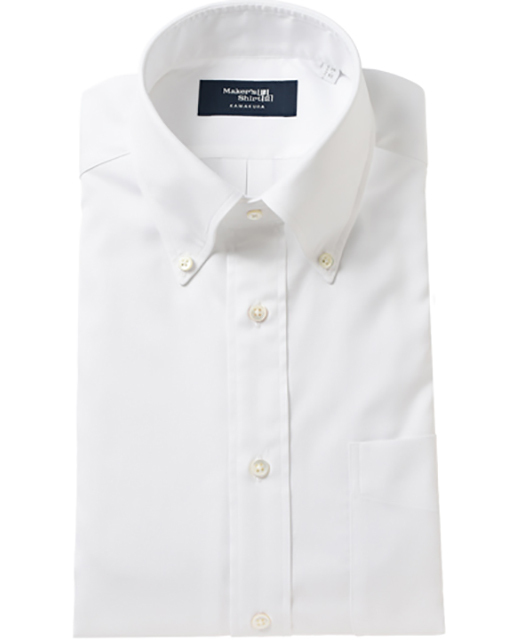 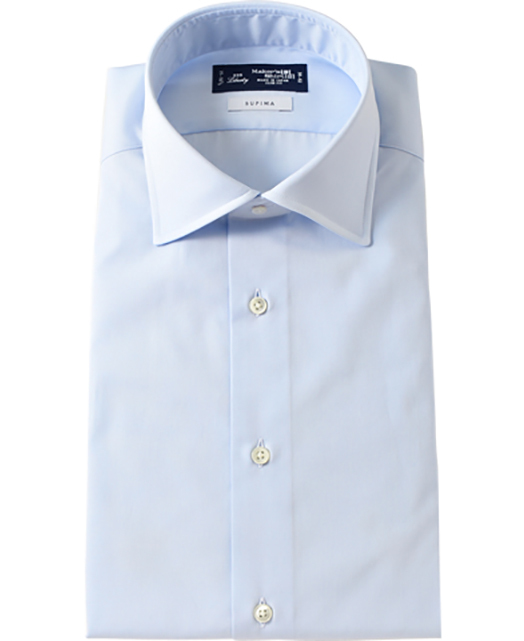 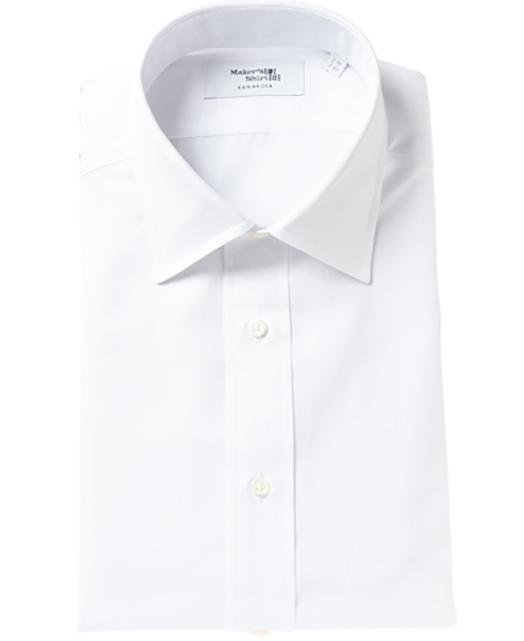 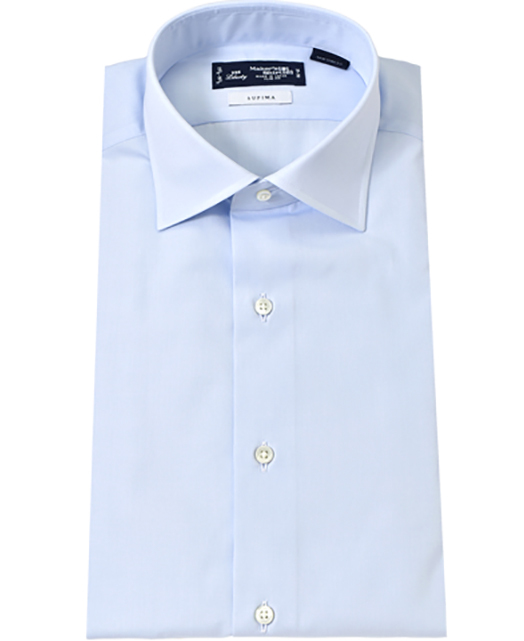 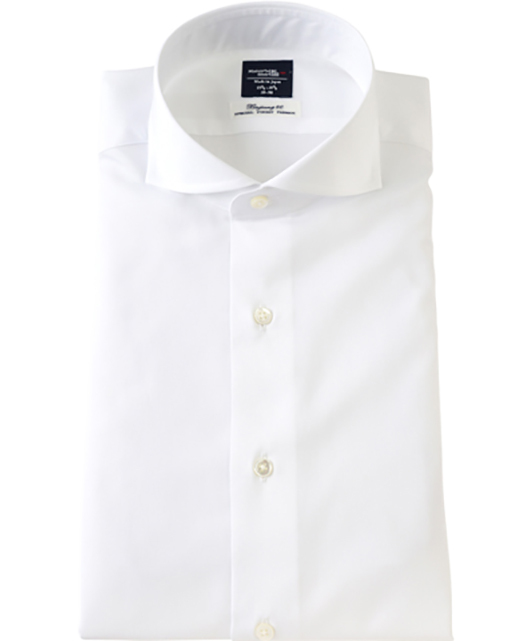 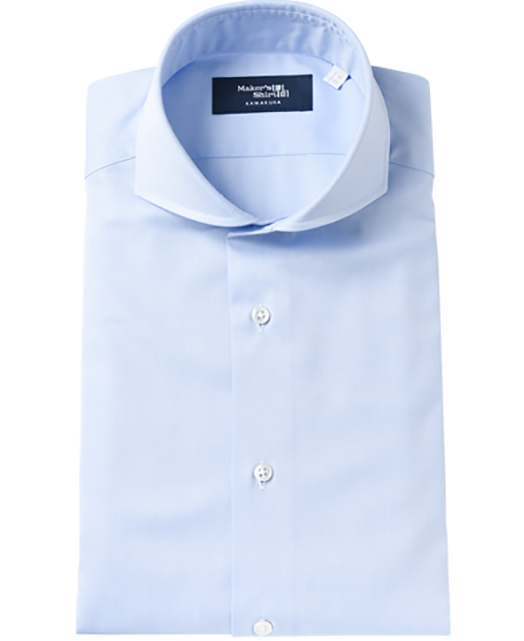 You can’t go wrong with a plain white/blue shirt. 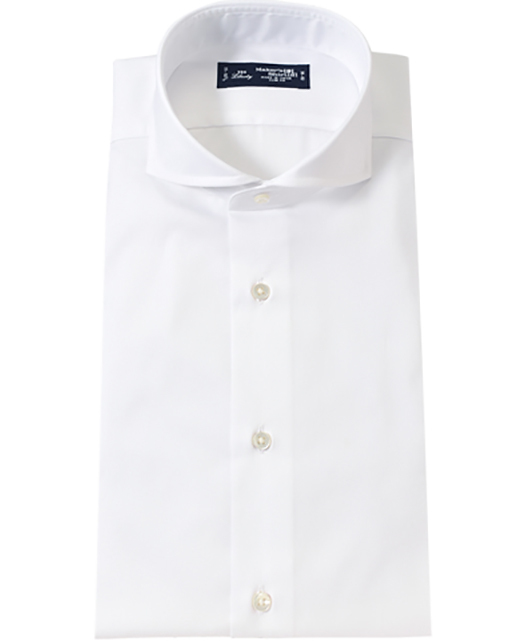 A fit which emphasizes the silhouette of the body by keeping the cut trim. 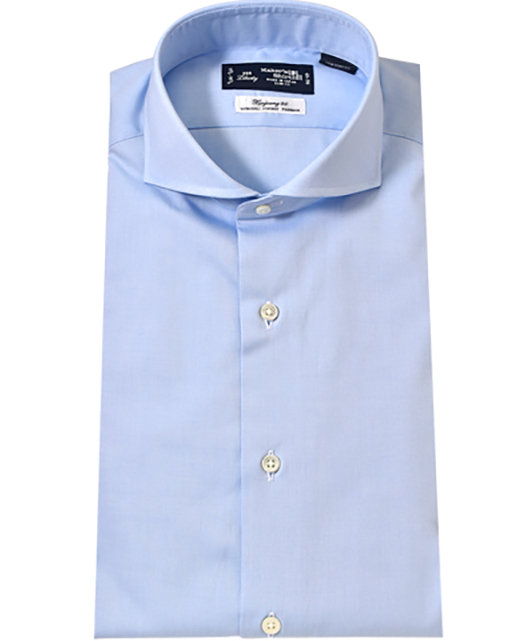 Back darts are used for shirts other than the button-down collar for an extra slim look. 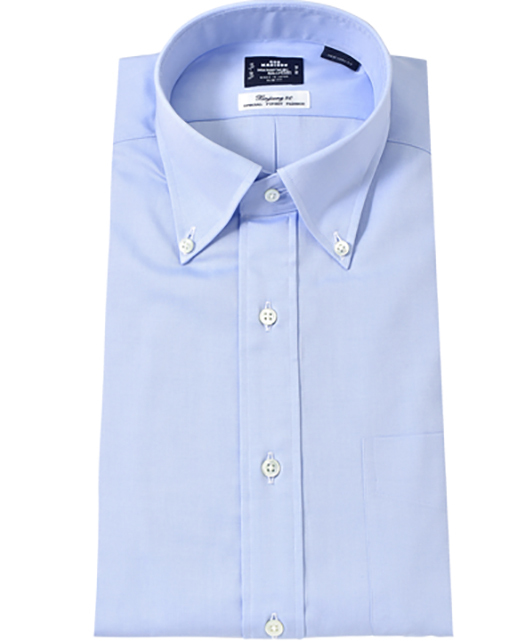 Taking inspiration from traditional British and American tailoring, the traditional cut of this fit promises a looser fit. 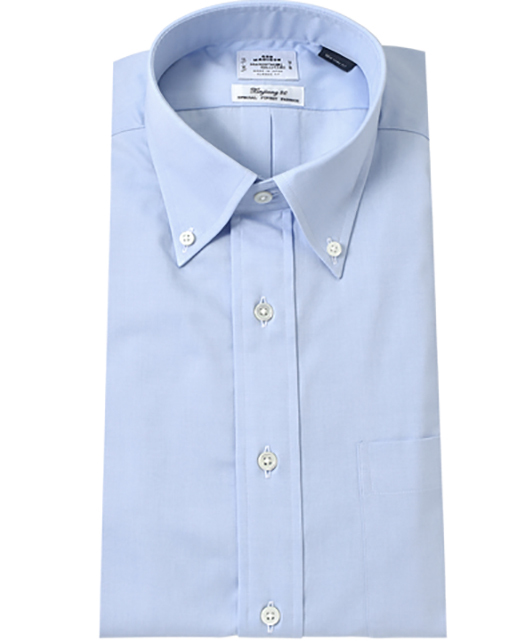 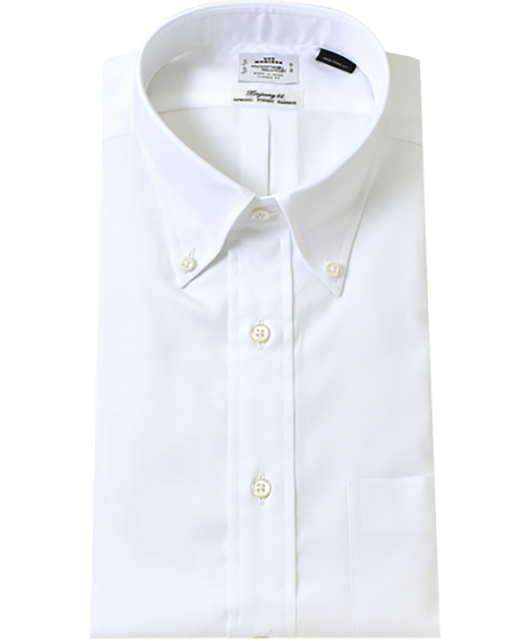 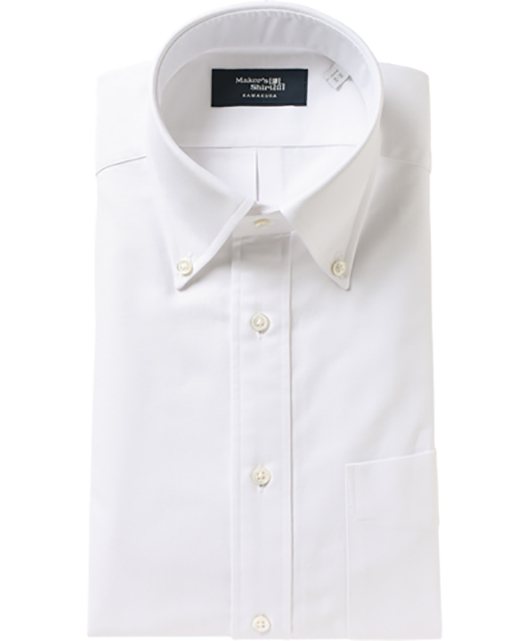 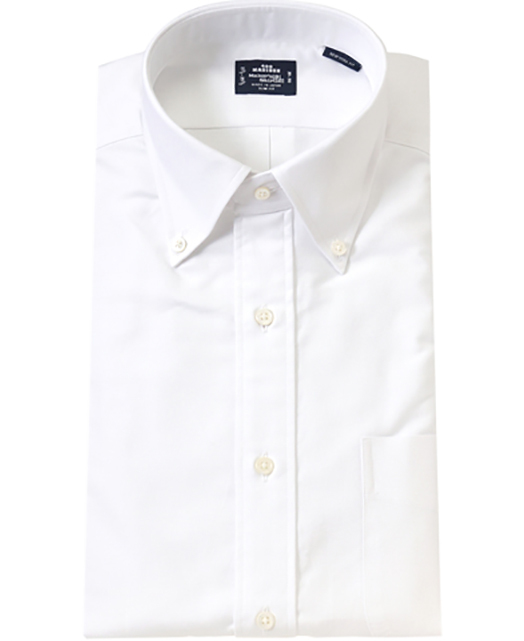 This fabric is most commonly used for dress shirts. Both the weave and texture of the fabric is plain, making it a versatile choice for every formal scene. 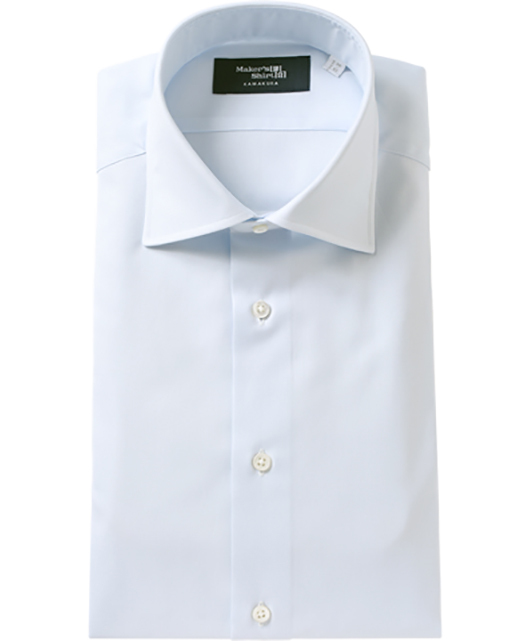 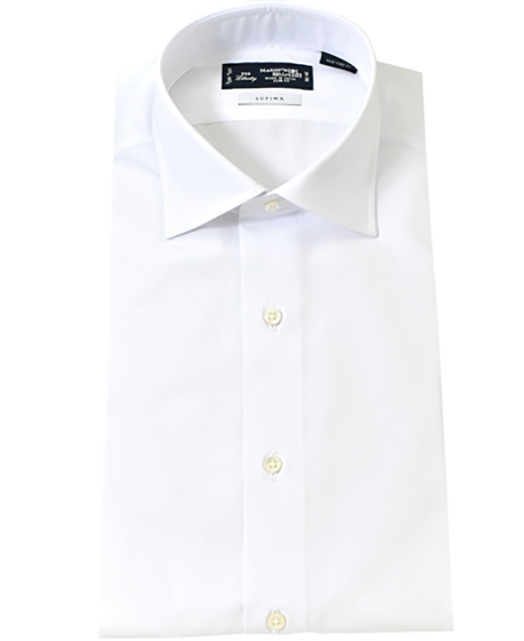 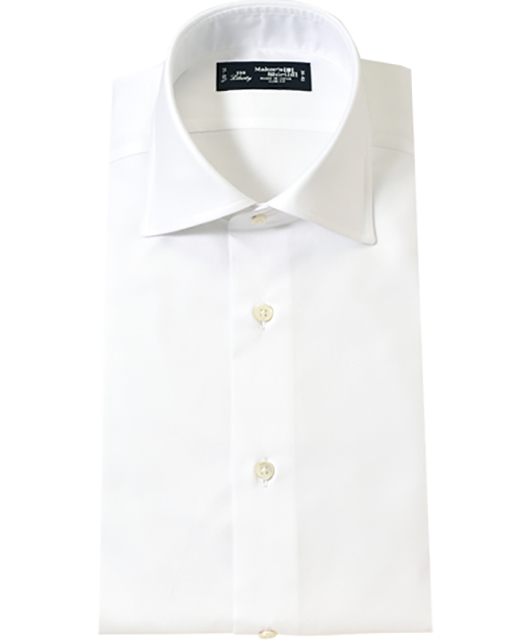 A formal, dressy fabric that has a distinctive shine. 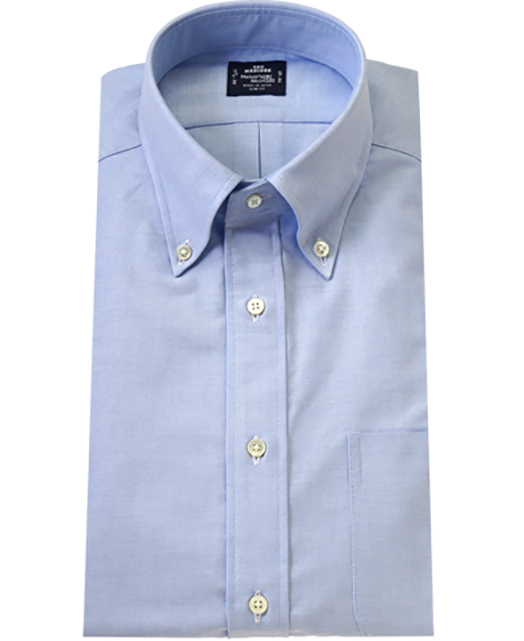 Using the same basket weave as other Oxfords, the thread used is thinner for a lighter finish. 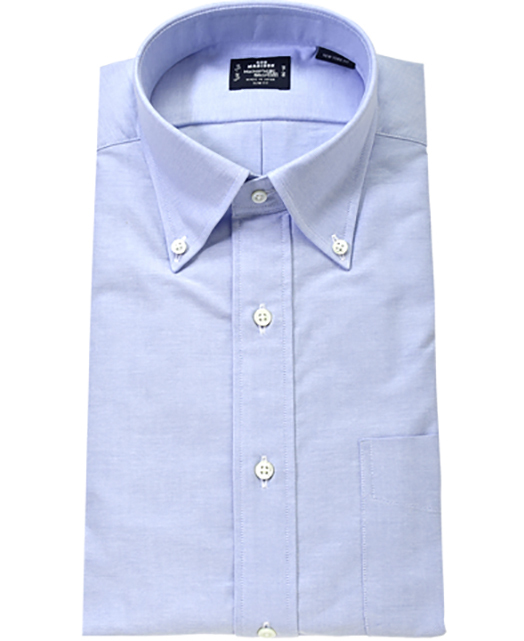 Using finer thread than the oxford cloth, this fabric has a silky touch. 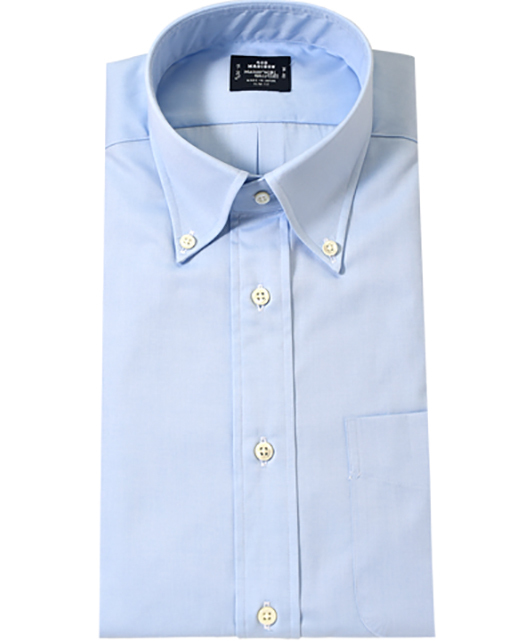 The fabric itself can often feel thicker and denser than the broadcloth. 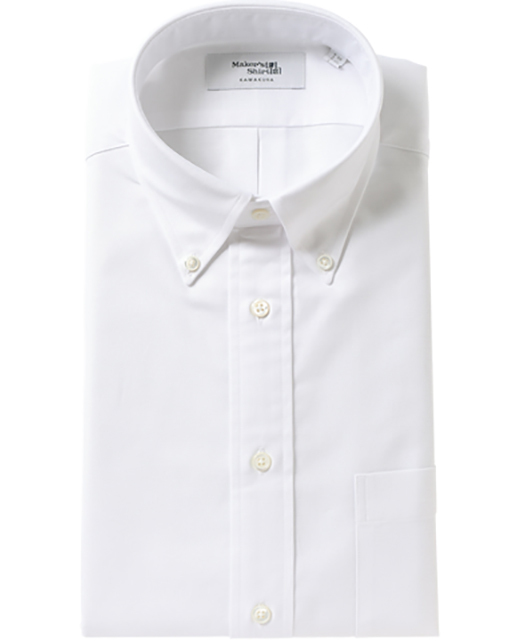 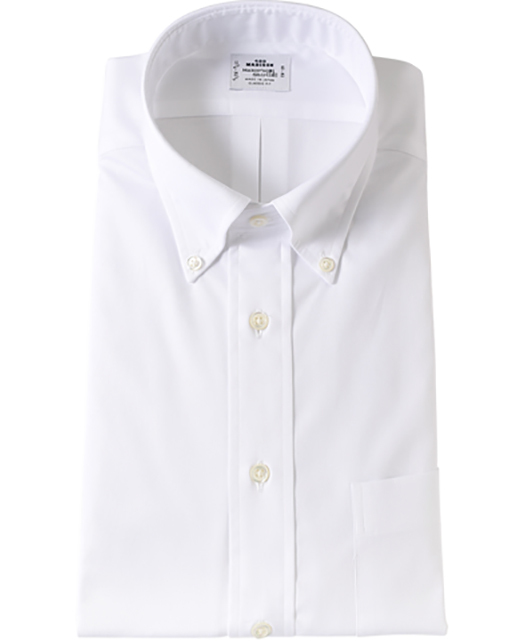 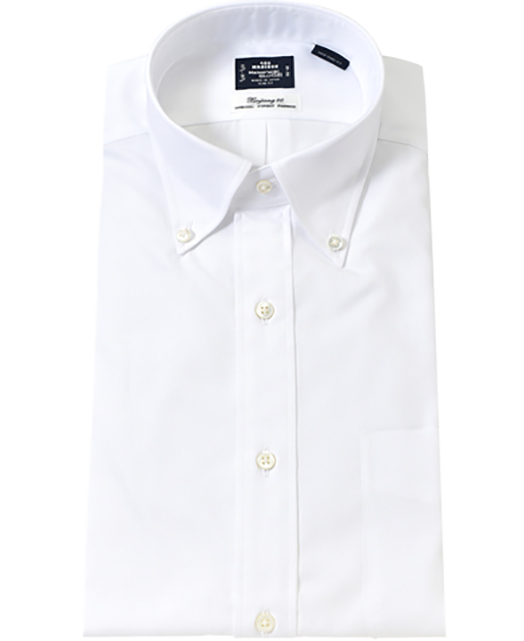 This fabric uses thick thread so that the woven result is a uniquely dense fabric that can be worn for business as well as casually without ironing.